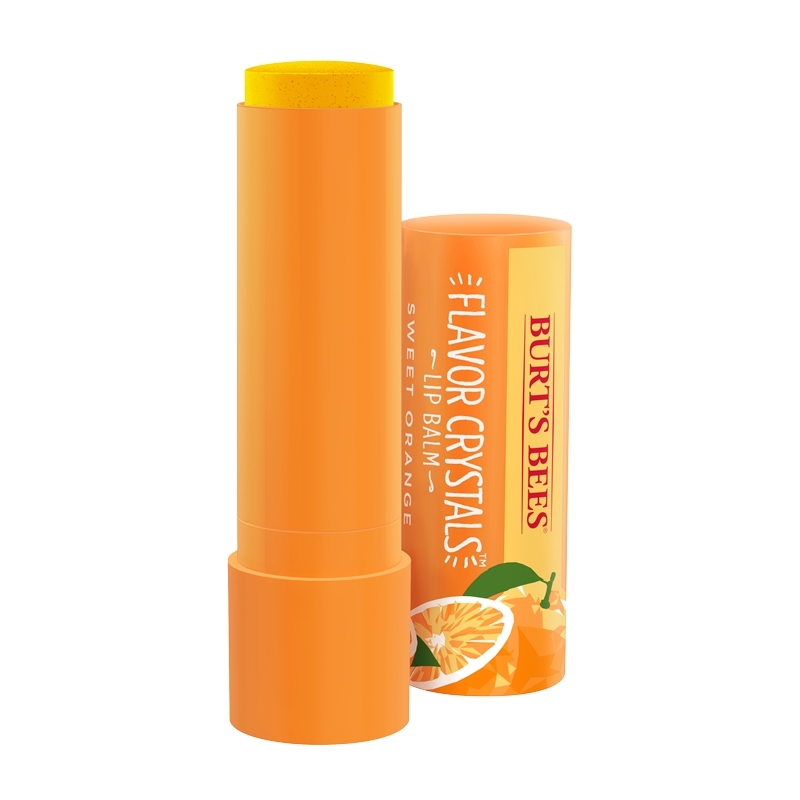 Sweet Orange Flavor Crystals Lip Balm is rated 3.2 out of 5 by 38. 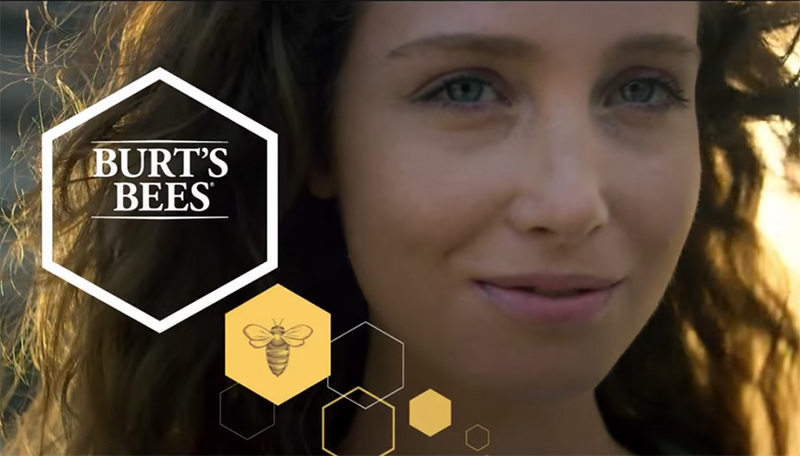 The only thing sweeter than moisturized lips? 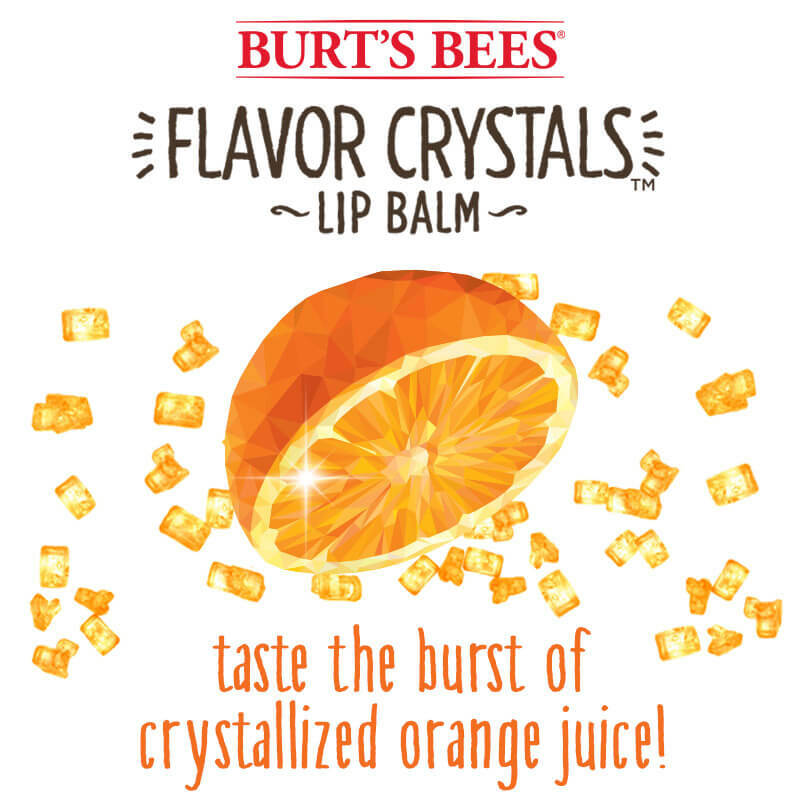 Bursts of real fruit flavor from crystallized orange juice. 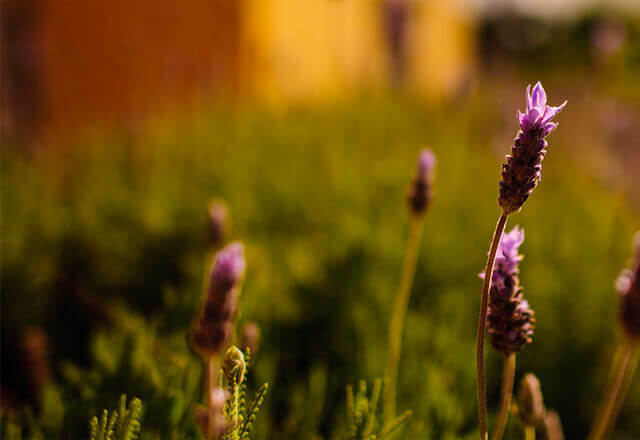 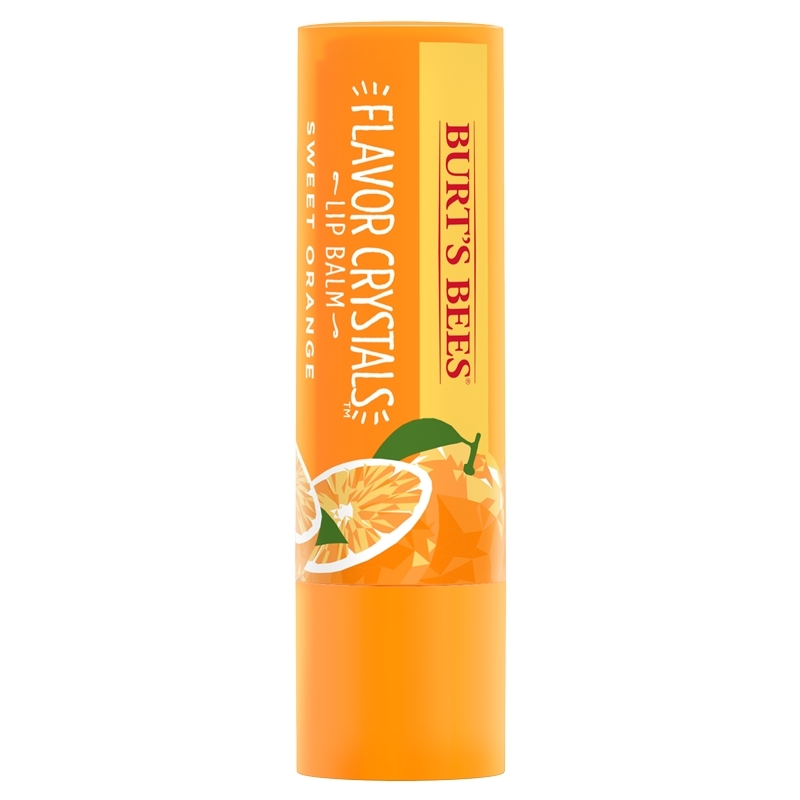 The newly reformulated Burt’s Bees Flavor Crystals® lip balm has all the naturally moisturizing power of lip balm plus a burst of fruity goodness. 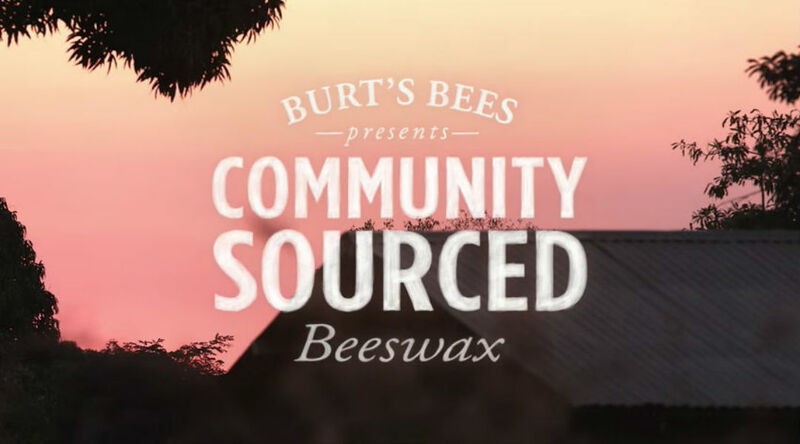 Beeswax and Vitamin E condition skin for soft, smooth lips while crystals made of 100% real fruit juice pack a sweet punch.